ኣብ ብርሃን ኮይኑ ጸልማት ፈጢሩ ዝሕባእ ተጻባኢ : ካብ ዓይኒ ንስሪ ከምልጥ ተኽእሎ የብሉን! ክብሮም ዳፍላ መን ኢዩ? መበገሲ ዕምላዓኡ ኸ እንታይ ኢዩ? Covert Operation Sponsored by a White lady to fulfill unattainable objectives has failed miserably. Poor Dafla and the other followers are only a cover-up (concealing) for the sponsor. 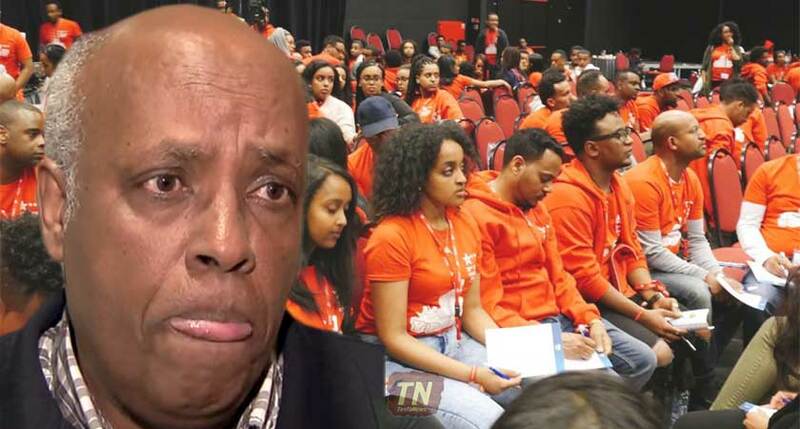 Putting few Eritreans and Ethiopians as Anti-Eritrean organization to destruct YPFDJ’s meeting in the name of Democracy is typical Covert Operation Tactics. Thank you. I can’t wait till your next Article. Some people are naturally born and are interested only to be known as someone. 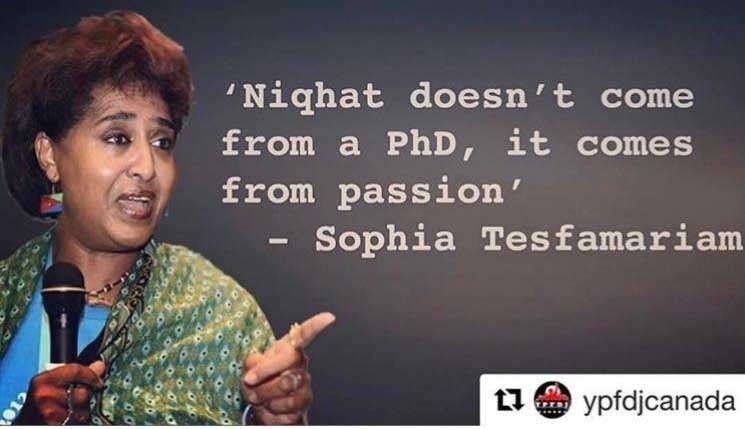 I believe good work makes anyone prominent just because he or she are dedicated for others especialy for “hafashe”. Kibrom has struggle for nothing! Well done Zeray,,,,I love it! !I wait to second article…. I know the two Deki Solomon “Tebeka” very well as we all grow together in the 70s in Asmera Tiravollo.Adiam and Feven’s Little brother Sirka and I Went to the same school.Adiam started somking when she was Young so we called her”Babur(train) and her first boyfriend was Petros Meles cousin to Abraham and Amaniel Sahle and Petros and his brother Dogel’s family has Enda Forno called “Naila dabo bet”near Alascala hotel.Petros was a brave and working with EPLF and when Dergue came to their villa he escape and he become a good warrior against enemy. Adiam and Feven mother are from Tigria and her mother own a hook near Bar-Jimma and their Father was a lawyer.Feven goes to ELF when she was only 15 in 1977 and we do not what she’s doing there?I met Adiam in 1993 in Tiravollo and asked her how was heer but later I Heard that she had problems with the house their mother left for them. Life become Heavy for them after their mother died ,Their problem is private not Eritrea. Bravo Zerai Selemon .thank you We waited for this all most for7 years waited but it is wreath of waiting .Thank you TN and brother Zereai.Great true history .